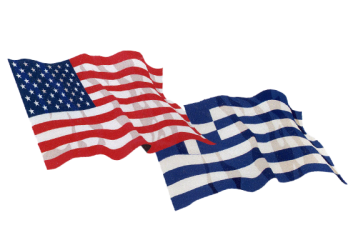 Parents, the more of us willing to enroll our children in a Greek dual language program the sooner we can establish and sustain such program. That is why we ask you to fill out and sign this letter. These letters will tell the DOE that we are enough parents and children for a Greek Dual Program to be established and be sustainable. 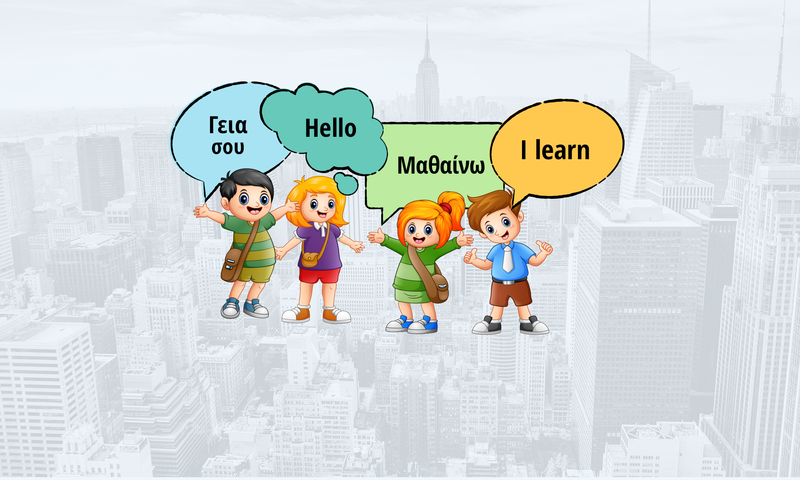 ll help us determine the borough and district in which the Greek-English program(s) will be established.